Build your ability to conserve nature and strengthen your eco-citizenship! Green Exercise is an AUB-NCC initiative, which encourages environmental citizenship through nature-related field trips. Our trips are designed for participants to gain the practical skills and theoretical information needed to enhance their environmental knowledge. 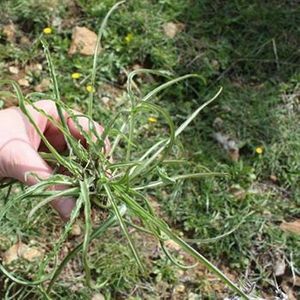 We'll be heading to Warhaniyeh to pick wild herbs! 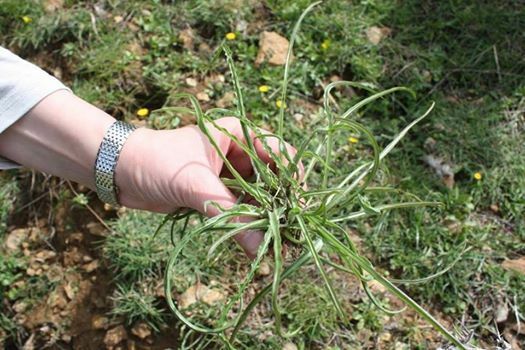 This field trip will allow participants to learn about the different wild edible herbs found in Lebanon, learn how to pick them without harming their reproduction and most importantly will give participants an opportunity to embrace nature and enjoy its beauty. Cost is $30 per participant. Price includes transportation, NCC team and expert support, and local guide fee. If you can’t make it this time, like our facebook page to get updates on similar events.